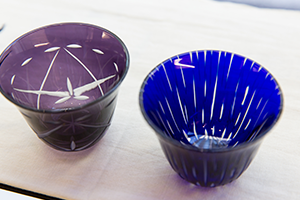 Try your hand at both the traditional Japanese crafts of washi paper making and Edo Kiriko glass cutting in one day. 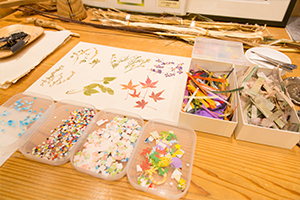 Learn about how paper is made, from the raw materials to the drying process, and the history of glass cutting in Japan and the meaning behind the traditional patterns that are used. The explanations are simple and easy to follow, so don’t worry if you’ve never tried it before. 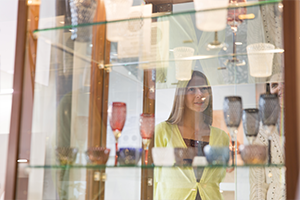 At the end of the day, take your completed handicrafts home with you as the perfect souvenir. To make a reservation, please proceed to the inquiry form.